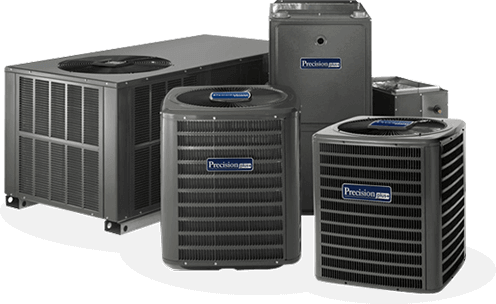 Precision Air and Heating is a licensed, bonded, and insured company with NATE certified, highly skilled specialists committed to ensuring HVAC systems of Goodyear residents are well maintained and smoothly running. Our Goodyear technicians carry out regular, seasonal HVAC unit preventive maintenance since 1995. Our goal is to keep your unit well-functioning especially when the temperature reaches triple digits. 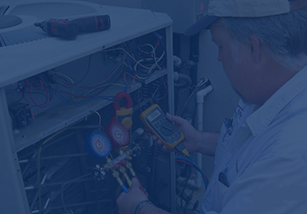 Our dedicated technicians carry out installation, AC maintenance services and perform in depth HVAC tune-ups in both residential and commercial properties in Goodyear. We make sure your air conditioning and heating system functions at its optimum efficiency through our various checks and adjustments. 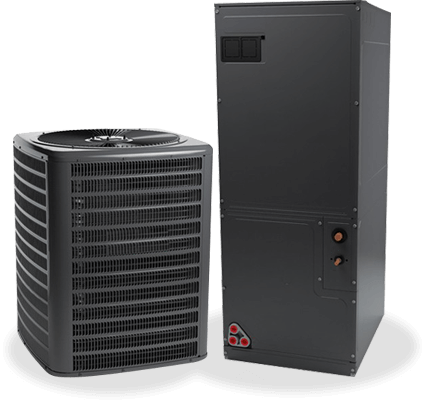 Precision Air and Heating provides professional advice and only installs top brands of air conditioning systems like Goodman and Rheem. These brands offer superior technology and designs that will meet all of your air conditioning needs. Our top priority is to keep you highly satisfied. When your air conditioning unit breaks during the middle of summer, just give our Goodyear Precision professionals a call and let us ease your worries. Goodyear residents count on our 24/7 rescue-ready technicians and our highly trained customer service professionals to provide initial evaluation at an affordable price with no additional charges for nights and weekends. 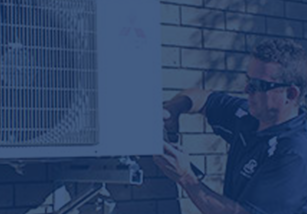 Our Goodyear technicians are 100% reliable air conditioning contractors with excellent expertise in repairing and installing air and heating systems for over twenty years. We strive to be the best at preventing air conditioning problems. 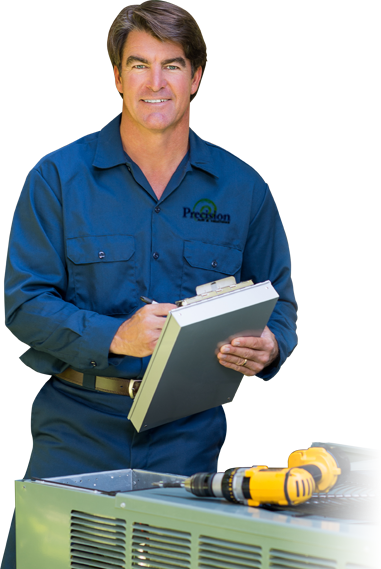 Precision Air and Heating ensures at all times a well maintained system that runs better and lasts longer. 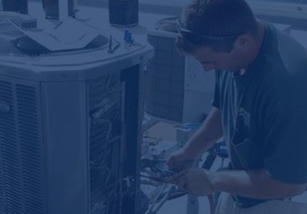 We take care of everything from installation and repair to replacement, maintenance, and tune-ups. Our certified, bonded technicians will provide you with an extensive tune-up and no nonsense gimmicks at only $159.95. Precision stands behind these services from start to finish. 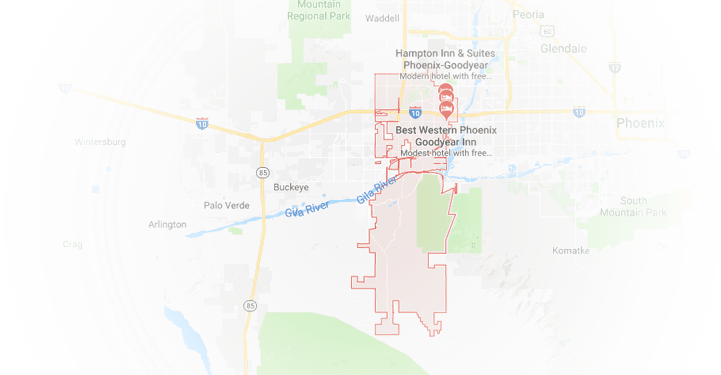 Give us a call today and join thousands of other satisfied customers in Goodyear, Arizona. “Make the Precision Decision”™ today!